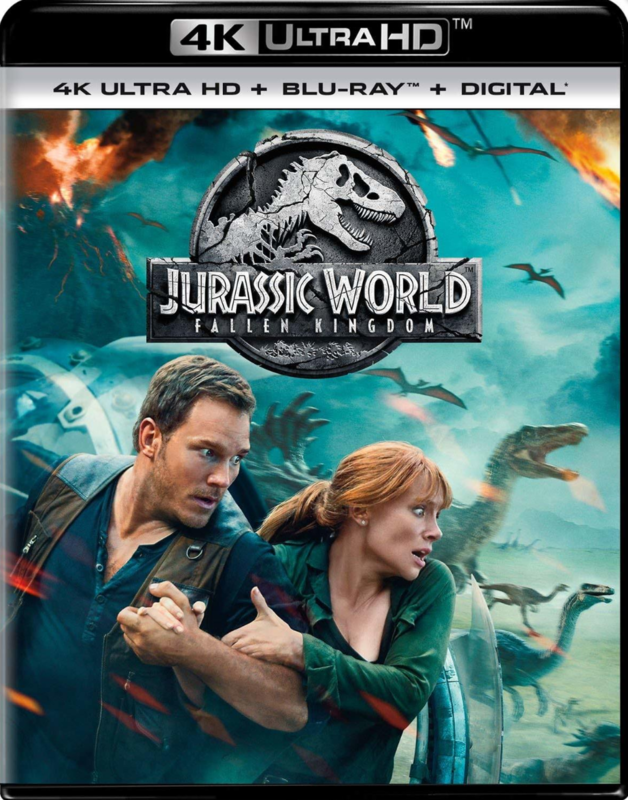 Universal Pictures Home Entertainment will release J.A Bayona’s gripping blockbuster Jurassic World: Fallen Kingdom on Blu-ray, 4K UHD and 3D Blu-ray on September 18th. Chris Pratt and Bryce Dallas Howard take the main stage once again for this fast-paced sequel, set four years since out of control and out of containment dinosaurs brought down notorious theme park and luxury resort Jurassic World. The now abandoned Isla Nublar is inhabited by the remaining dinosaurs, who are locked in a battle for survival. 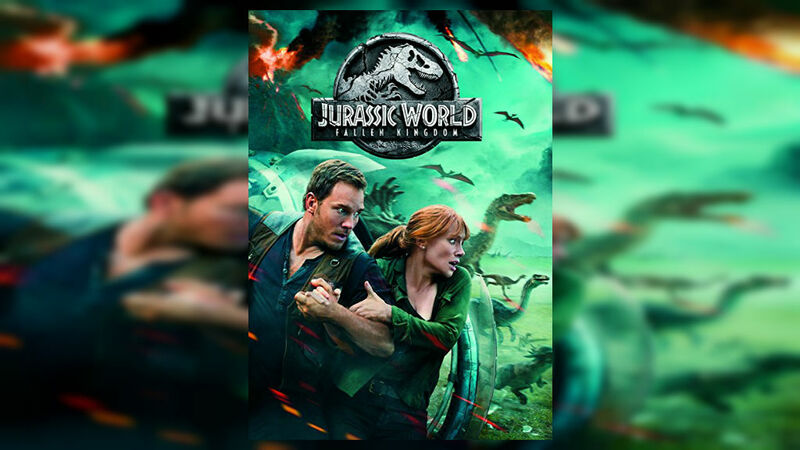 When the island’s inactive volcano starts to erupt, Owen (Chris Pratt) and Claire (Bryce Dallas Howard) jump into action and start an expedition to rescue the residing dinosaurs in a brave attempt to save the species from potential extinction. Owen is driven by his quest to find Blue, his protective raptor who remains lost in the wild and Claire, with her new-found admiration for these animals, follows him into the undergrowth to find them. Arriving on the disaster poised island, lava starts to rain down and envelope the scenery, but a conspiracy is uncovered that could throw the planet back into prehistoric times. The thrill, wonder and incredible cinematography that is often used to describe one of the most successful film series of all time will not change in this latest instalment of the Jurassic Park franchise. With the return of favourite characters and the introduction of new breeds that are more terrifying than ever before, this cinematic adventure will please a cross-generational fanbase.